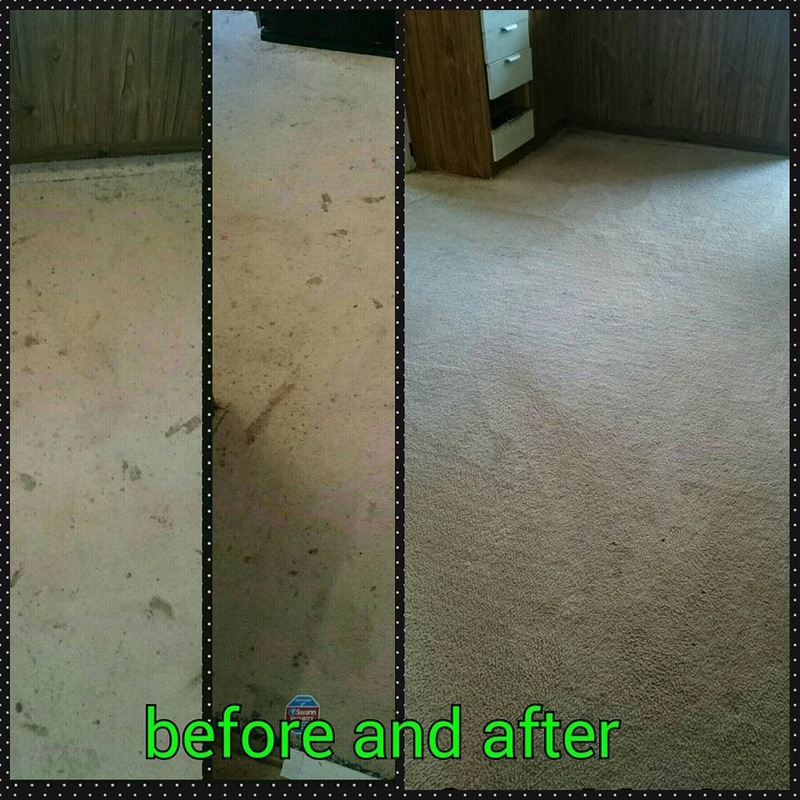 These are some photos one of our customers took with her camera in Renmark after we cleaned her carpets . She posted them on our Facebook page. Thanks Sheena. We are your Renmark Carpet Cleaning Service and whe travel to all Riverland towns. 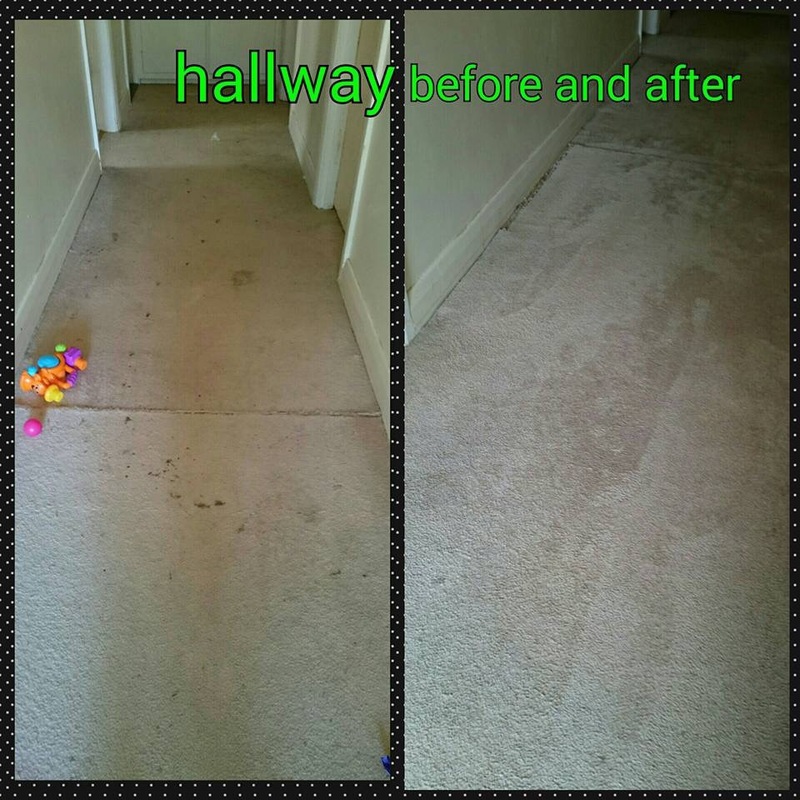 Please Private Message us photos of the carpet areas you would like cleaned to our Facebook page and then I will give you a more accurate cost.